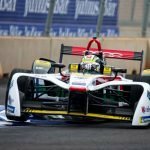 Nyck de Vries received his first day of official Formula E testing today, but spent the morning confined to the garage as the issues that plagued Lucas di Grassi’s car in yesterday’s reoccurred and limited the Dutchman’s running. No times were set in the morning by de Vries, but the 22-year-old was able to take to the track in the afternoon and set a fastest lap of 1:21.108s, 1.457s behind the pace-setting time of team-mate Nico Müller. 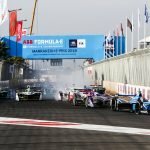 de Vries has spent time in a Formula E environment before having been included in the early testing stages of the series but today marked his first time with one of the teams in a fully-working scenario. “Four years ago I had a little part of development with shakedowns and tests, but that was very early days,” explained the Dutchman. 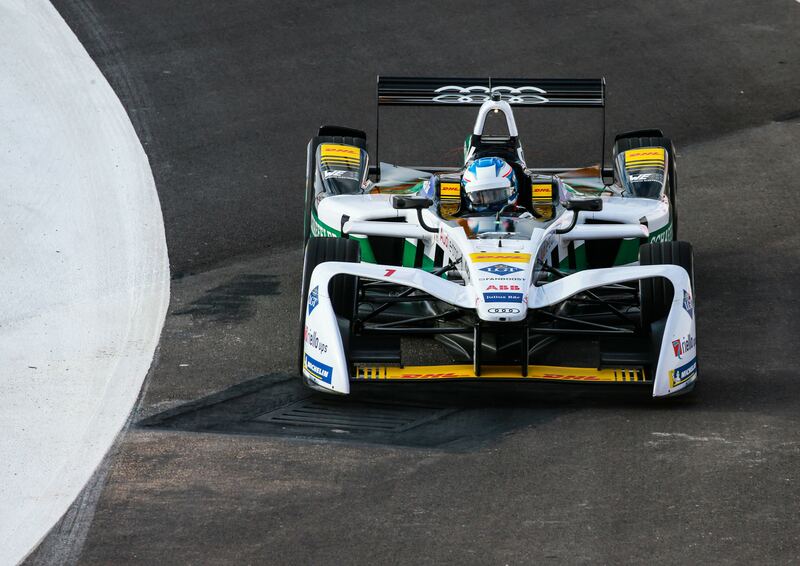 “So I know the concept but this is my first time with a proper team and proper car. After this morning I know as much as I can, even if I only got two laps. Despite his continuing role with the McLaren Formula 1 team, where he serves as a development driver, his Audi links do not tie in with his new Audi endeavours. de Vries will spend 2018 competing in the FIA Formula 2 Championship with Prema Racing as he keeps his eyes firmly on reaching Formula 1.